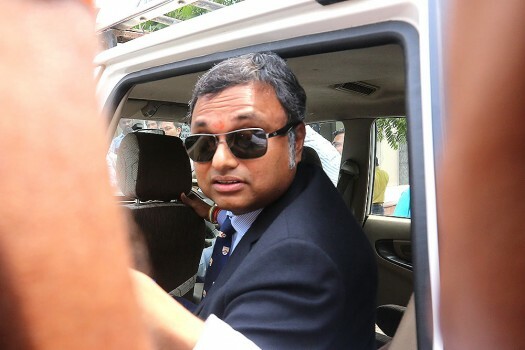 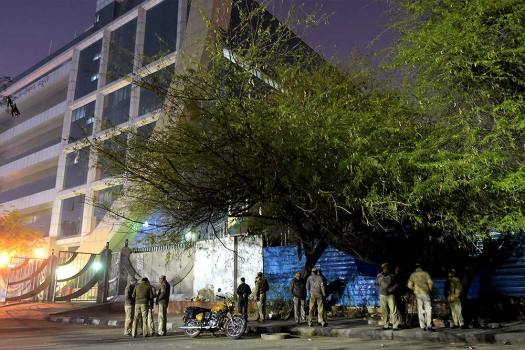 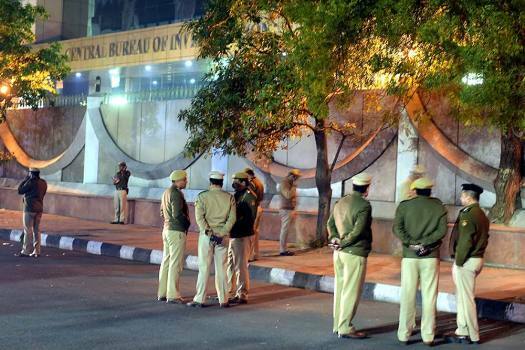 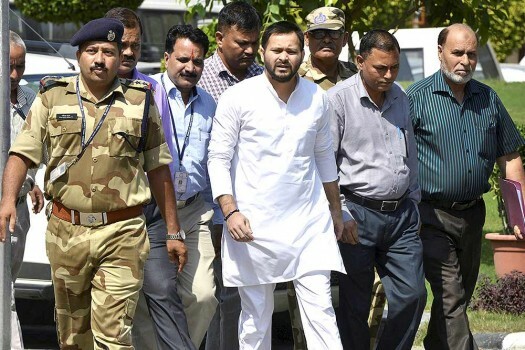 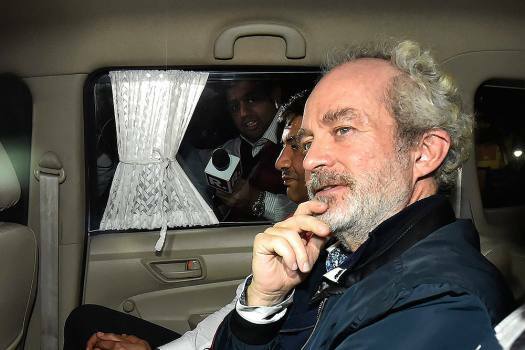 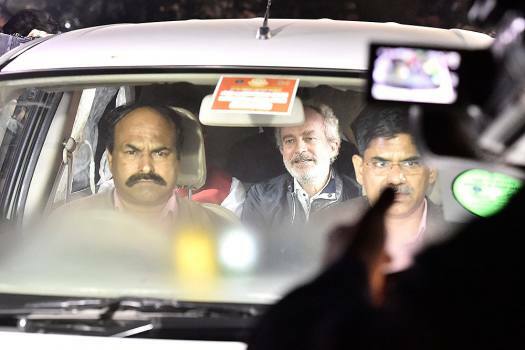 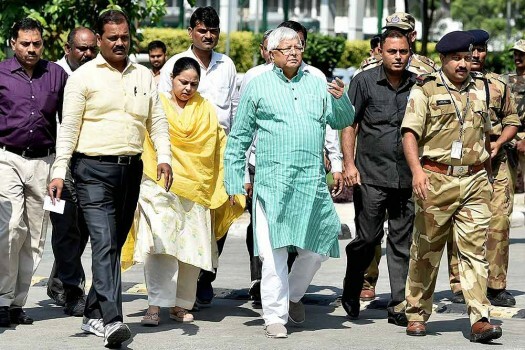 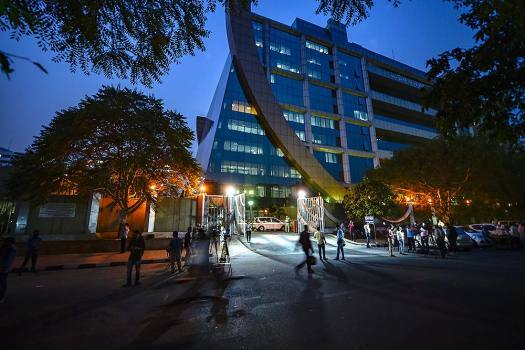 AgustaWestland scam accused middleman Michel Christian at CBI headquarters in New Delhi. 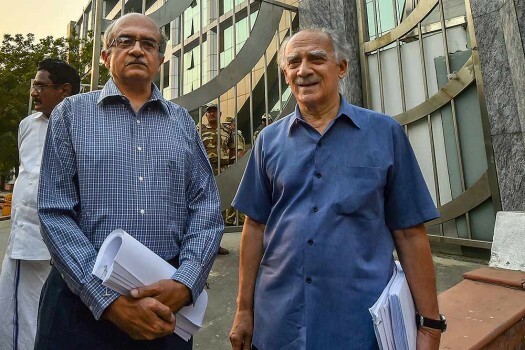 Advocate Prashant Bhushan with former Union minister Arun Shourie leave after meeting CBI Director Alok Verma in relation to Rafale Deal, at CBI Headquarter in New Delhi. 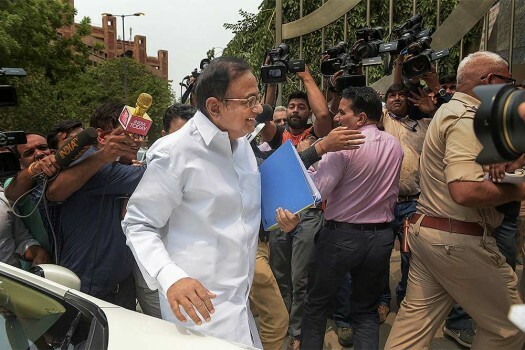 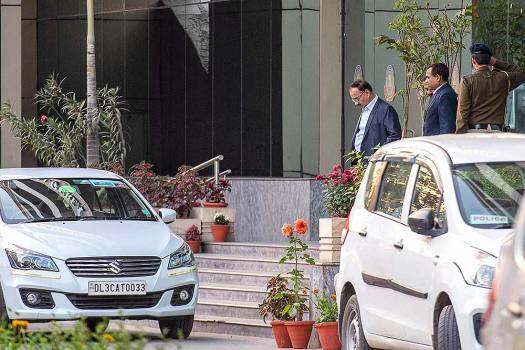 Former finance minister P Chidambaram arrives for questioning in the Aircel-Maxix case at CBI headquarters, in New Delhi. 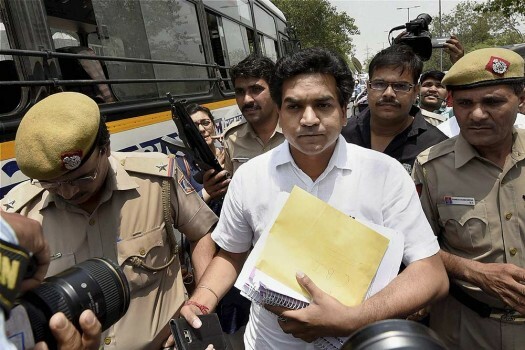 Sacked Delhi Minister Kapil Mishra arrives for filing a complaint against Chief Minister Arvind Kejriwal at CBI headquarters, in New Delhi. 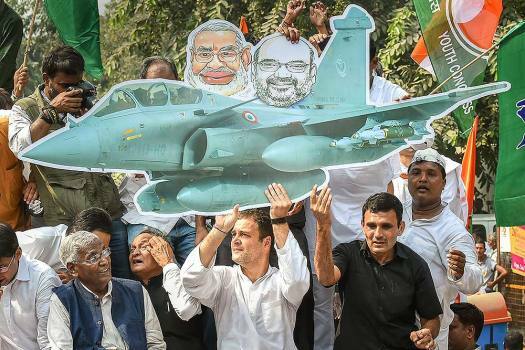 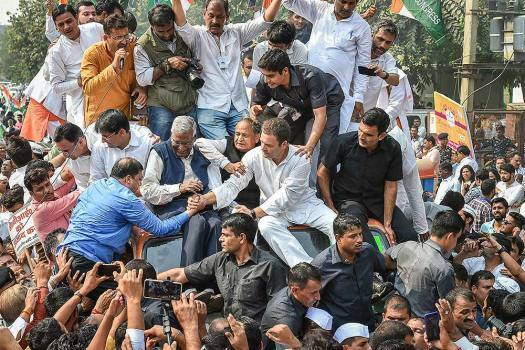 Addressing a press conference in Delhi, Gandhi claimed that Verma's removal was an "insult" to the Constitution, the Chief Justice of India and the Leader of the Opposition.